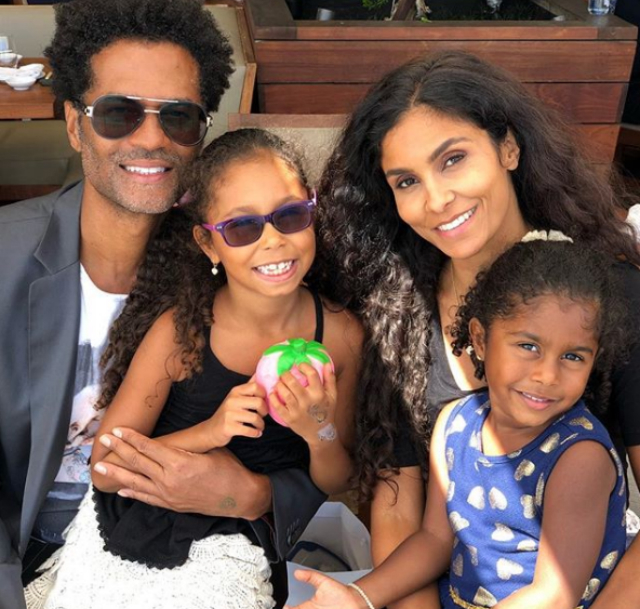 "Makes My Heart So Full"
Eric Benet and the family are picture-ready. 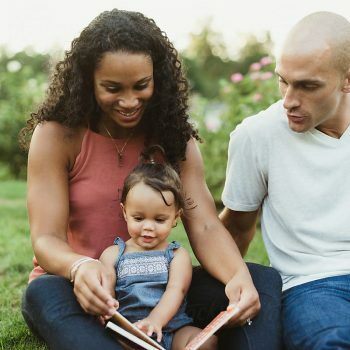 The celebrity father along with his wife and kids took a few candids for social media a few days ago. “Being a mama to these two munchkins makes my heart so full,” Manuela Testolini said of her daughters. “Thank you for choosing me and thank you for teaching me SO much, even when you’re driving me crazy. I love you, Luna and Lucia,” she exclaimed. Eric Benet is the proud father of three children. He discussed his life as a father during a recent interview with Mocha Man Style. Little Lucia Benet is sharing the burden of making the world a better place by following the philanthropy path like her mom. You can learn more about the youngster’s efforts as a Junior Ambassador for In A Perfect World Foundation (IAPW) on the charity’s website!